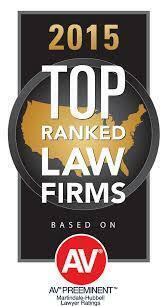 All of our attorneys are admitted to practice in the State of Alabama and are members of the Alabama State Bar. Many are also admitted to the U.S. District Court for the Northern District of Alabama. 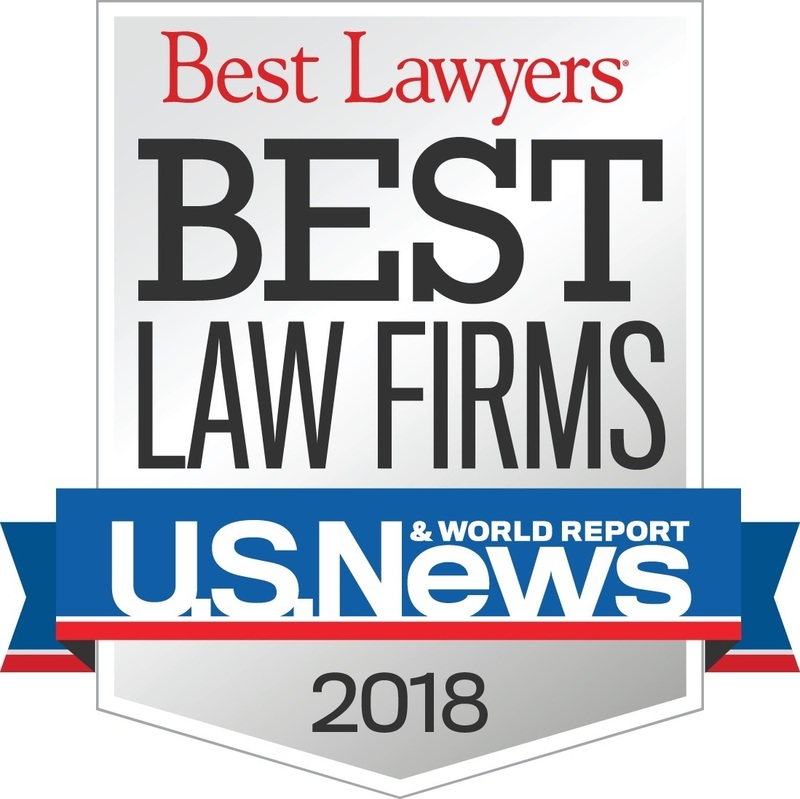 A number of our attorneys are admitted in other states, and many are admitted to other U.S. District Courts and U.S. federal courts of appeal, including the United States Supreme Court. Government Contracts; Business Litigation; Labor and Employment Law; Intellectual Property; Workers' Compensation Defense.